Tonight I could not easily come up with a blog idea, so decided to do another color image search. My previous posts in this series are Blue Image Search, Red Image Search and Yellow Image Search. For these posts I simply pick a color and search my blog images to see what I come up with. I am now going to click on Add Media and then type ‘green’ in the search field. What ‘green’ images will I find? They may not end up being green in color. This image is interesting. 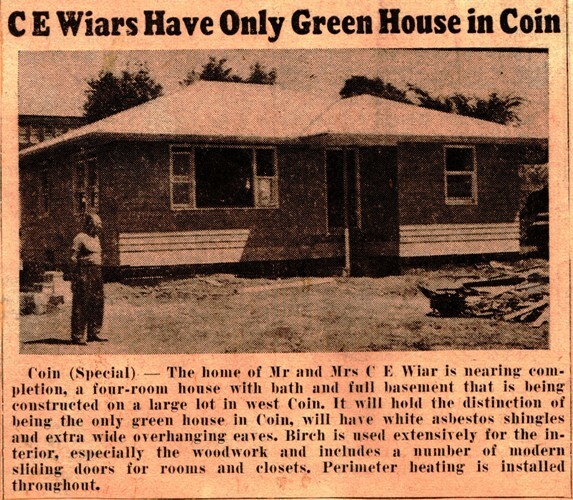 I used it in a post titled Green Building in 1956? If the picture had been in color, you would have seen some green. Today when we think about green building we think about a home that is built with the environment in mind. 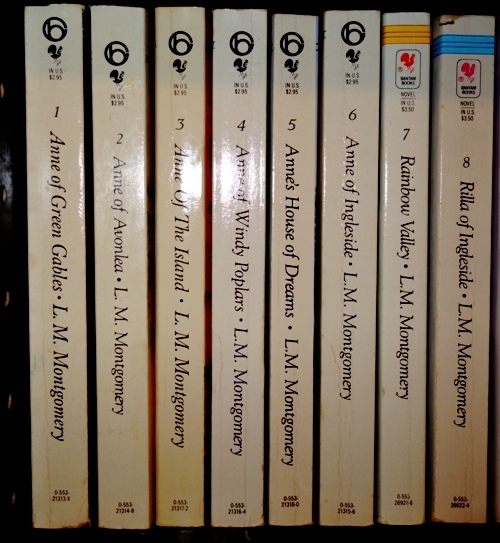 The image search also brought up a picture of a set of Anne of Green Gables books. This is one of my favorite series of books. 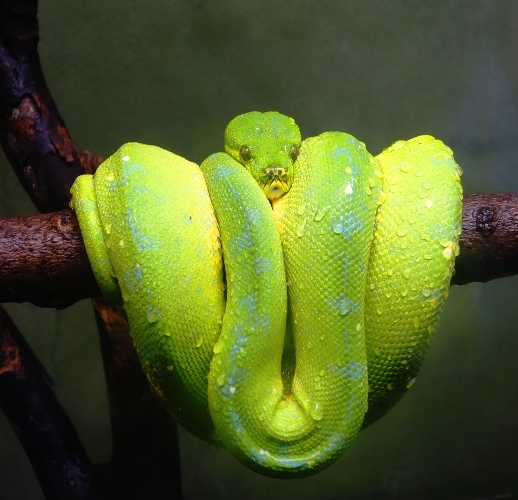 I also found an image of a green tree snake. This picture was used in a post titled Things in Trees. Of course, a picture of green tea also came up. 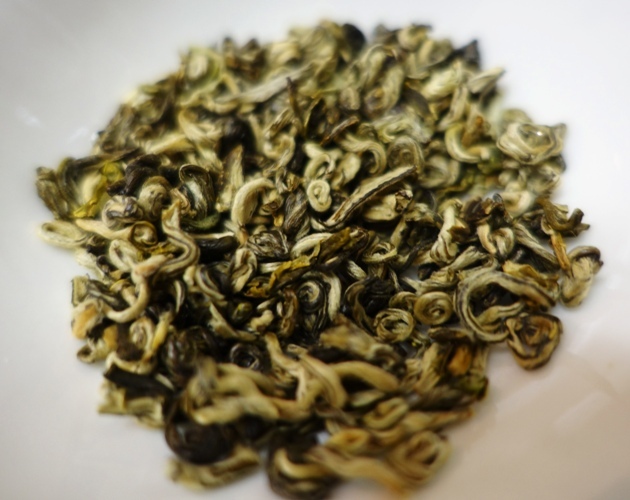 These are Green Snail tea leaves which is also known as biluochan tea. 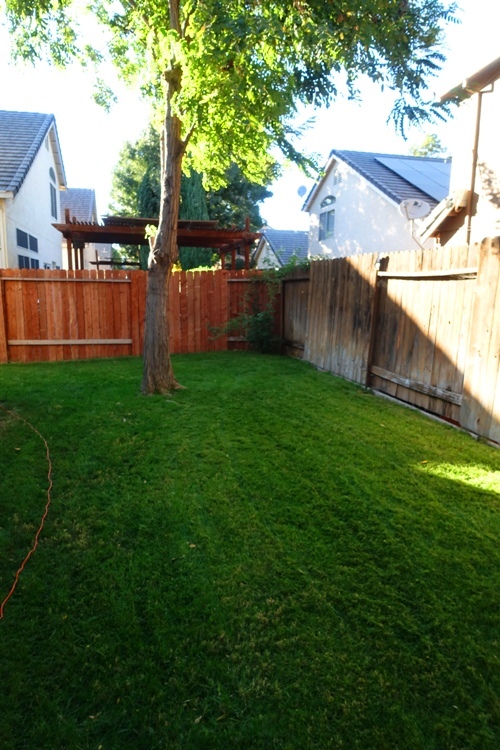 Of course the green image search also brought up pictures of my backyard. For most of the year I have nice green grass in my yard. I hope you enjoyed these ‘green’ images.